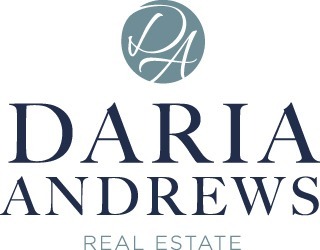 Daria Andrews is your "Go To" agent in the Lake Bluff/Lake Forest real estate market! 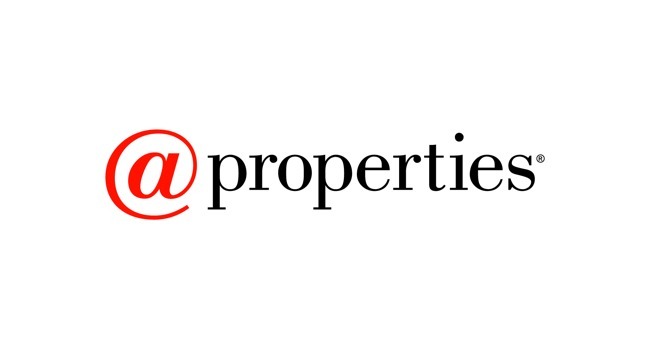 I am thrilled to announce my affiliation with @properties, a company that will allow me to offer the BEST in technology, marketing and service. It is about providing my clients with every resource available to not just find them a house, but that perfect place to call home. Having raised my children in Lake Bluff and been part of this community for over 25 years, I don't just live here, my heart is here. Whether you are selling or buying, you can count on me. Success in today's real estate climate requires creativity, ingenuity, follow-through and strong people skills. I deliver real estate services and expertise with a soft, but smart approach. No pushy sales tactics here - just hard work and market know-how. As a full-time agent working seven days a week for my clients, I bring you the combination of a trading and financial markets background and the knowledge of the local real estate markets. I have the expertise to help you buy or sell your home for the best possible price in the shortest amount of time. Daria is a 27 year resident of Lake Bluff and has been a "go to" agent in the Lake Bluff and Lake Forest market for the last 19 years. The combination of a trading and financial markets background and the knowledge of the local real estate markets make Daria the intelligent choice when looking for that agent that will work for you. @properties shares Daria's commitment to offering the most comprehensive and professional marketing, sophisticated technology, and expert knowledge, supporting the highest standards of service and representation you expect and deserve. 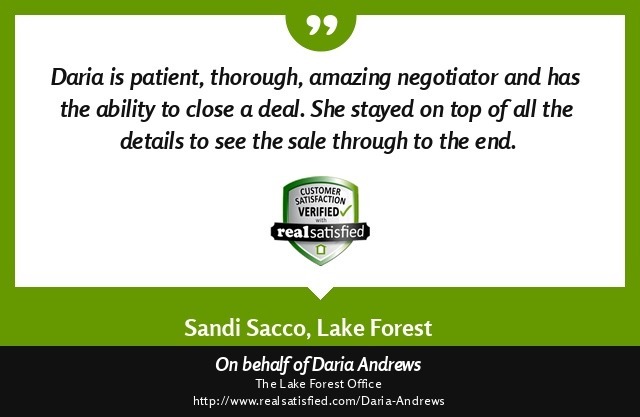 Daria brings results to clients wherever their buying and selling goals take them. 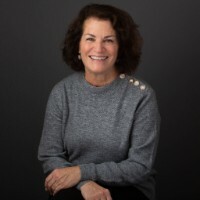 Having raised two children in Lake Bluff and been part of the community for over 27 years, Daria's motto is, "I don't just work here, my heart is here." e-PRO is a new training program to certify real estate agents and brokers as Internet Professionals. An e-PRO has received extensive training in email communication and marketing practices, internet marketing strategies and practices, and creating and maintaining a Technology Plan of Action. e-PRO is the only certification program of its kind recognized nationwide and endorsed by the NATIONAL ASSOCIATION OF REALTORS® (NAR).